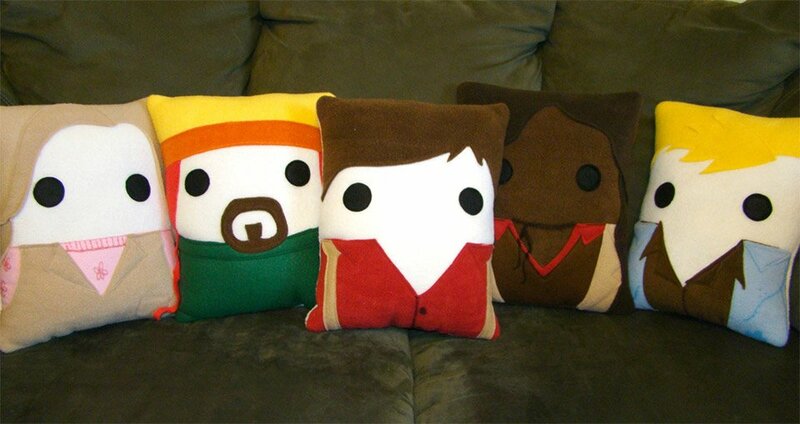 No Firefly fan’s couch is complete without a pillow of their favorite Firefly character — or the entire cast. 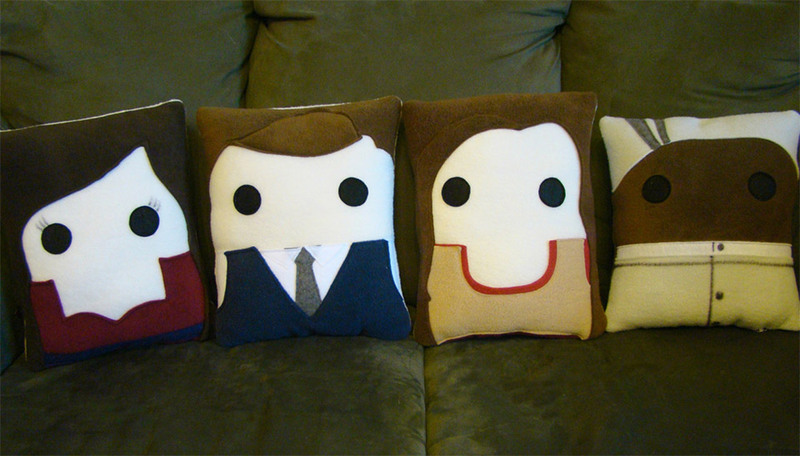 Made by Etsy shop Heart Felt Design, each pillow measures about 11″ x 14″ and is made of top quality fabrics including anti pill fleece, allergen free fiber fill and eco friendly felt. Choose from Captain Mal, Jayne, Zoe, Wash, Kaylee, Simon, River, Inara or Shepard Book.